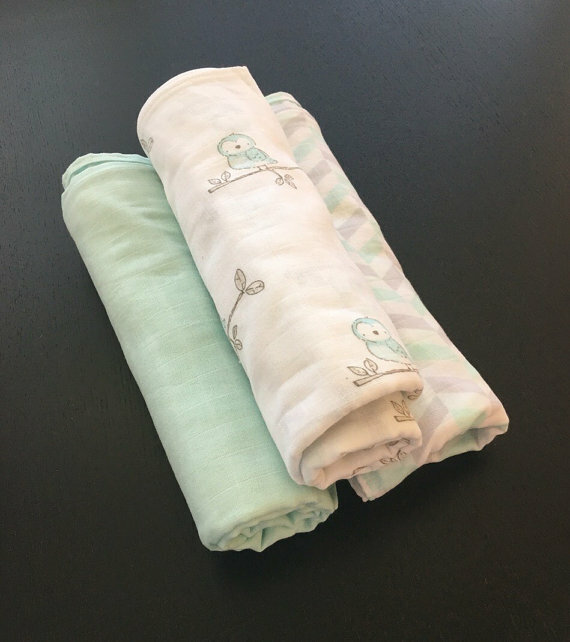 aden +anais started in 2006 when an Australian immigrant living in New York City was looking for muslin swaddle blankets like she was used to and to her shock, realized that wasn't a thing in the States. The company never advertised themselves, but they were a huge hit by 2010 based purely on word of mouth. By 2014 when I was registering for baby, it was unheard of to not have a set. And for good reason, these are the kinds of products that are made when a woman actually doing the job makes a product for moms. The blankets were larger (47" square) and more breathable than anything else on the market. I know we quickly gave up on the other blankets, and we just rotated the four. Talk about an American success story! But, here's the problem. The company exploded quickly, and the once Madein Brooklyn blankets are now all made in China. So not quite as American as it used to be. 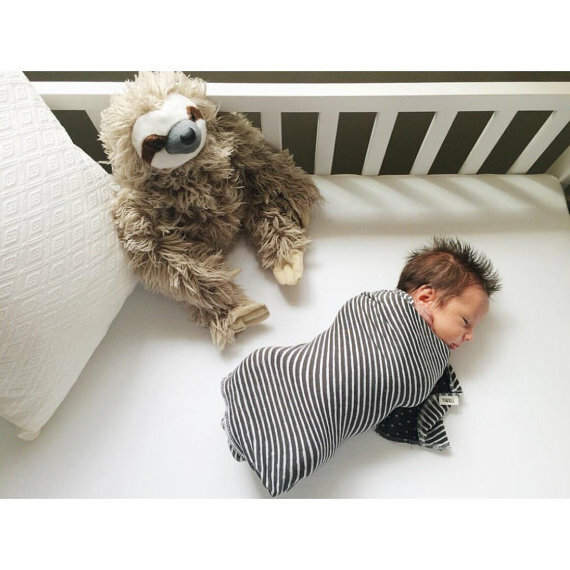 I'm not going to tell you that aden and anais are the evil overlords of baby blankets. I mean, they may be, but the simple truth is that it was a small company that blew up, and I assume to sustain that growth, they moved all of their manufacturing to China. All of it. This may not be a Nestle situation, but the bottom line is that other blanket companies are continuing to grow by making more American jobs, so why not give them your money? 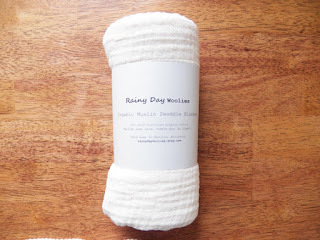 Not only do these companies provide more jobs, they also have a more positive environmental impact, because the blankets are shipping from all that way. 1. 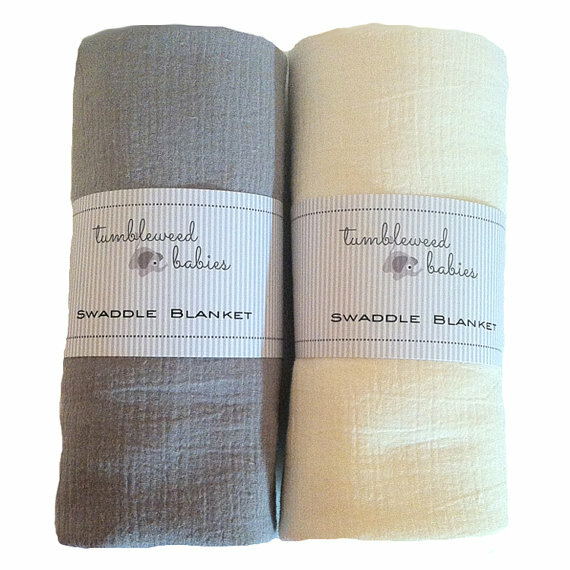 Get them Used- Yes, these blankets are great, and the muslin blanket really is perfect for swaddling babies. 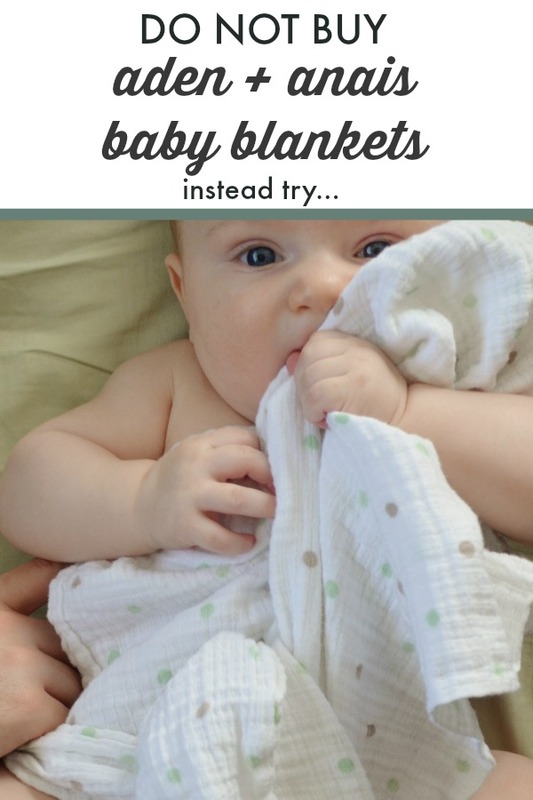 That being said, the secret about these blankets is out, and now you can buy them anywhere from Target to Kohl's to every baby boutique we can think of. In other words, everyone has bought these blankets, and while they are great, they are amazing. Then, you are done with them (after six to nine months tops). Our baby consignment store always has a bunch of them for sale, usually at around 5 dollars a piece (instead of a 4 pack for 50 dollars). 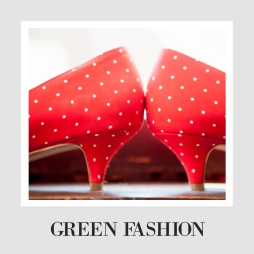 This can save a ton of money for you and keep more waste out of landfills for your baby. Can't find them at your store? Amazon also has open box options and ebay has 300+ on there as well). 2. 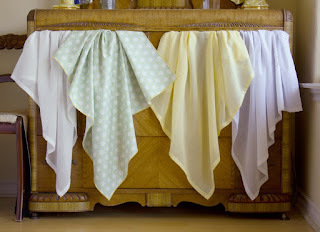 The Snug Bug- These sets of four look just as sweet and soft, and they come in eight different design sets, so you still have some room to pick what you like. They are comparably priced, a little less than five dollars more, but they are made in the United States! Perfect switch if you don't want to take too big of a leap but still want your baby purchases to have a positive impact. 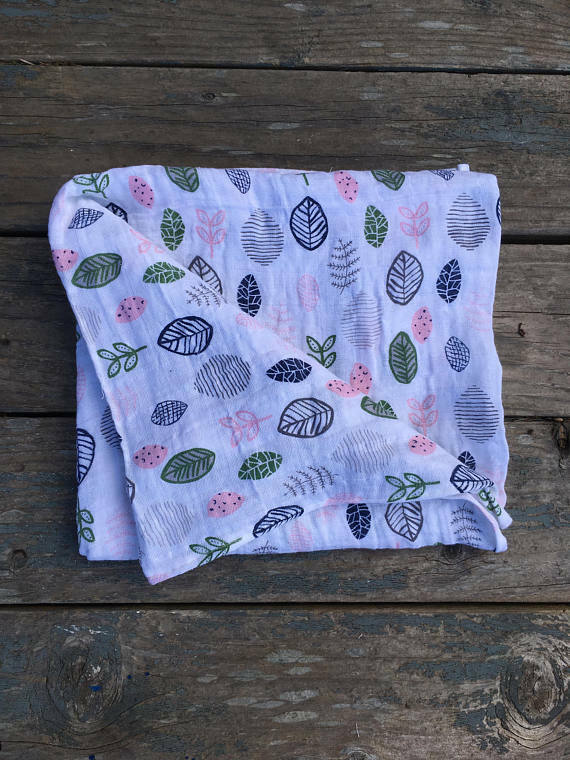 If you want blankets that are even more organic and dye-free, Snug Bug sells pure white organic muslin blankets that are pricey but worth it if you want your baby blankets to be 100% chemical-free. 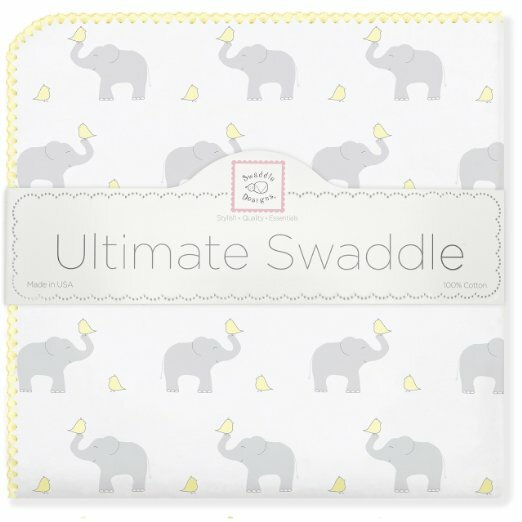 3.Swaddle Designs- This company (based out of Seattle, I think, because they have a real following here) makes more traditional cotton swaddle blankets. Even their cotton is made in the United States, and I can vouch for the fact that they are very soft. The ones I have seen aren't quite as stretchy as Aden and Anais, but they are thicker, which is better and warmer for a fall or winter baby. 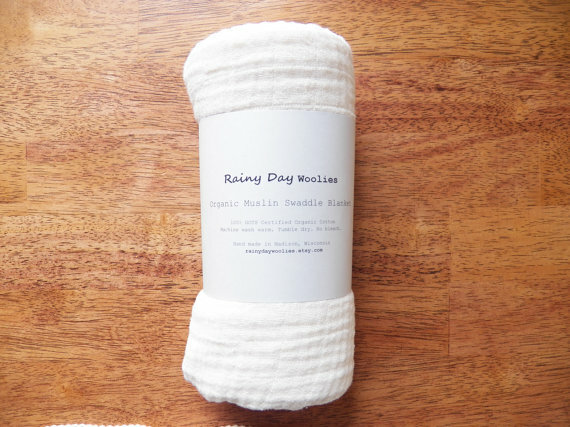 They sell muslin blankets as well, but as far as I know, they are all imported. They also make sleep sacks, which are the bomb. 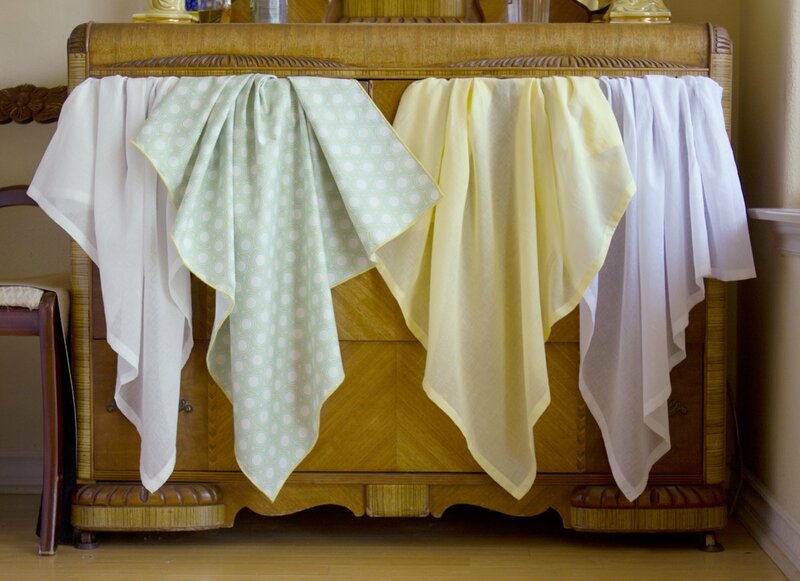 Swell and Cloth- Heads up, these are really stretchy, but only 36x36"
If a baby is coming into the world that you care about, it's great to see there are options to buy them almost anything they need that will also make the world a little better. You can help grow American jobs and take care of the environment by just looking a little bit out of the mainstream picks! 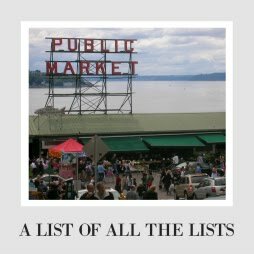 If you want to do more Made in America or Environmentally-Friendly shopping (it's amazing how often these two play into each other), check out my Giant List of Shopping Lists! Those are great recommendations! Thanks! When I have more children I'm definitely going to try these. I love supporting American made/mom+pop stores! Awesome! Me too- love keeping small businesses going. God bless you. That is a lot of baby! This is fascinating! We're always looking for better products that are made in America (theamericanmoms.com). Thanks for sharing! Whoa! We should be chatting more! Sounds like we care about the same things. I always see this brand pop up. Good to know they are not as small as they use to be. We love Swaddle Designs! Such great recommendations! My baby never liked being swaddled but if I have another baby I'll get ready with some of these! These are awesome! Nothing is better than a peaceful baby. 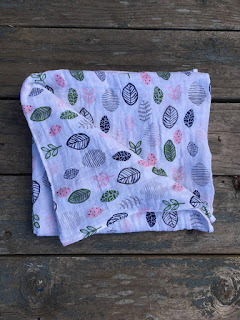 The blankets are cute and affordable.